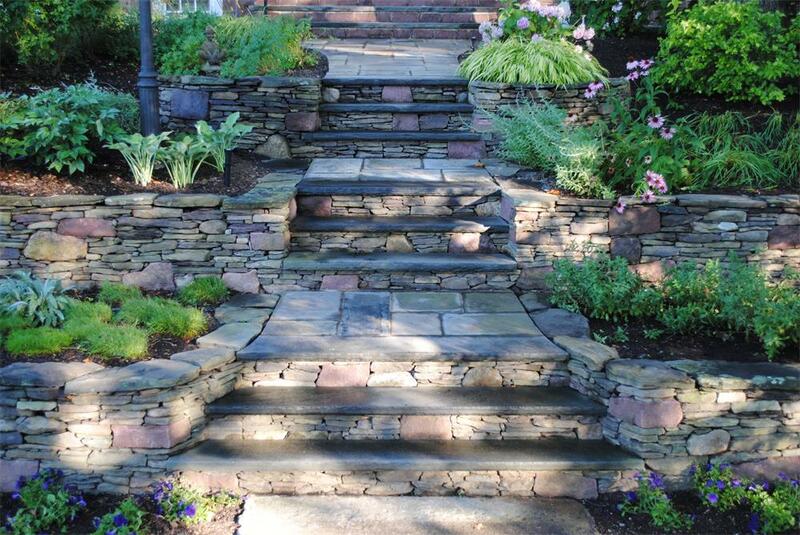 The foundation of every outstanding landscape is an excellent design. 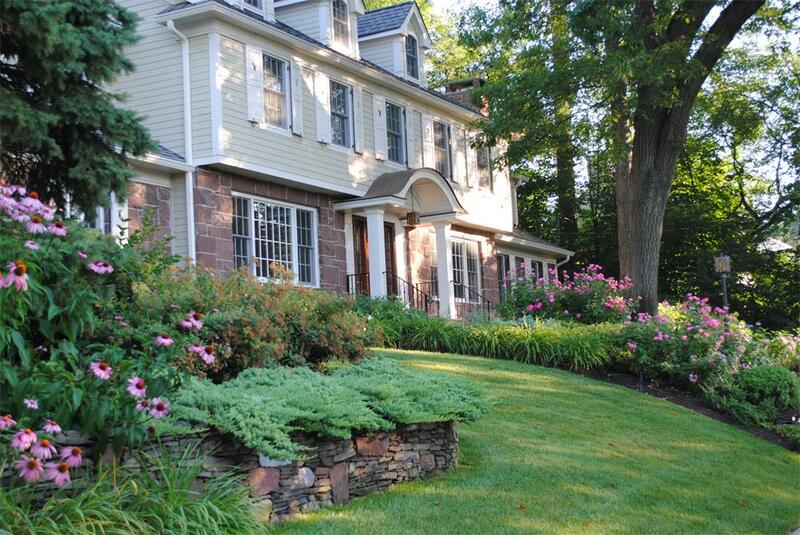 Our talented team of landscape architects, designers, and horticulturists have the experience and expertise to handle all aspects of a landscaping project, no matter what the size. When you meet with one of our award-winning designers to discuss goals and vision for your property, you’ll have the benefit of visiting our Design Center & Display Gardens, an outdoor showroom which offers full-scale examples of our work. 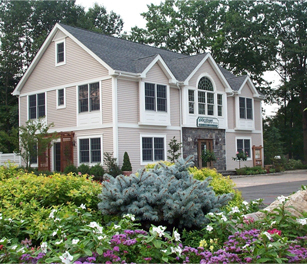 Our landscape designs have been recognized as among the finest by the Profressional Landscare Network (PLANET), the New Jersey Landscape Contractors Association (NJLCA), and many other local and national industry organizations. Our designers will work in partnership with you to increase property value and curb appeal, and transform your yard into a private oasis for relaxing and entertaining. From exquisite patio designs and stone hardscapes to colorful seasonal gardens, our team will work with you throughout the design process to ensure you are fully satisfied. 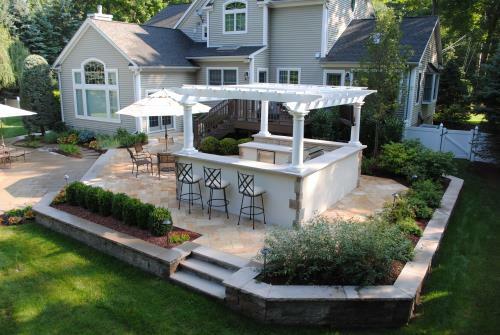 Our talented masons are specialists in creating hardscapes, including outdoor fireplaces for cozy fireside chats, outdoor kitchens to liven up backyard gatherings, and equistite walkways and stone walls to provide access, safety, and a sense of style. Your vision for your property will be brought to life as we put the finishing touches on a landscape that not only meets but exceeds your expectations.